Whether you are a workplace educator or vocational trainer, if you want to enhance your teaching skills in reading, writing and numeracy, a qualification in Adult Literacy and Numeracy Education could be what you need. If you are a teaching practitioner and want to develop your skills in teaching numeracy and literacy to adult learners, this qualification could be for you. If an individual course is of interest – it is possible to complete a course and not a full qualification. To find out the best study pathway for you, speak with one of our enrolment coordinators today – call 0800 328 269 or complete the form at the bottom of this page. Use assessment and evaluation as tools to enhance student learning and own teaching practice in embedded literacy and numeracy teaching. Graduates of this qualification will have the skills and knowledge for roles such as vocational, workplace or other specific content educator, with the ability to embed literacy and numeracy within their programme. You can fit your study around your work, family and lifestyle. You can work and learn. All study is completely online – with supportive facilitators and advisors to help you along the way. If you want to study as a full-time student you can enrol on more than one course at a time, which will increase the amount of study required per week. Please refer to https://www.studylink.govt.nz/about-studylink/glossary/full-time-definition.html. This qualification is made up of two courses. Each course is delivered over 14 weeks. To successfully complete a course over the 14 weeks you must be prepared to devote approximately 15 hours a week to study. Depending on your previous academic online experience and course level this may vary to a certain degree. Graduates of this qualification could go on to secure a role as a workplace educator and trainer or as a tutor with the ability to embed literacy and numeracy within their programme. They may also undertake further study towards other qualifications in adult tertiary teaching at Level 5 and above. 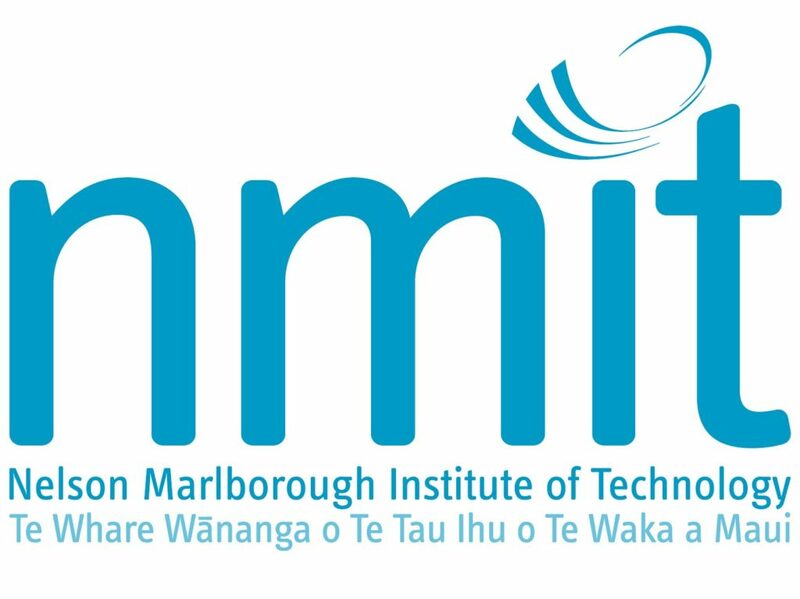 If you wish to study the New Zealand Certificate in Adult Literacy and Numeracy Education (Level 5) you will need to have access to a group of at least 6 learners in order to complete some course activities and required assessments. If you do not have access to a group of students, you will be unable to successfully complete the courses. Please view the course pages for specific learner requirements. You must be working with learners in a post‐secondary environment and must meet the requirements of the Vulnerable Children Act 2014. Even if you don’t have the necessary qualifications you may still be approved for entry if you can show you have the literacy and numeracy skills needed for tertiary study through other study, work and/or life experience. Please contact us for more information. If English is not your first language you may be required to show that your English language skills meet IELTS 6.5 Academic (no lower than 6.5 in any subtest) or English Proficiency Outcomes Chart equivalent. If you have no evidence of your English language skills and are a New Zealand citizen or permanent resident, contact us for an assessment. Students with NCEA Level 3 University Entrance are not required to provide evidence of English Language Skills. Courses and qualifications through TANZ eCampus are eligible for student loan support on condition that the student and level of study meet certain criteria. Student loans are administered through Studylink. Visit http://www.studylink.govt.nz/ for more information. TANZ eCampus has been very busy growing as one of the leading online learning platforms in New Zealand. Read our CEO’s take on 2018, in our annual review. All qualifications will be awarded by one of these providers. Courses completed through TANZ eCampus are industry recognised and accepted by the New Zealand Qualifications Authority (NZQA). Graduates may attend the graduation ceremony of the relevant tertiary partner and will receive a parchment from the institute at which they enrolled. Fuel your love of learning. Stay in the know with tips, resources and course updates.